Facebook/Lissette CalveiroLissette Calveiro, 26, racked up $US10,000 of debt trying to become an Instagram star, the New York Post reported. 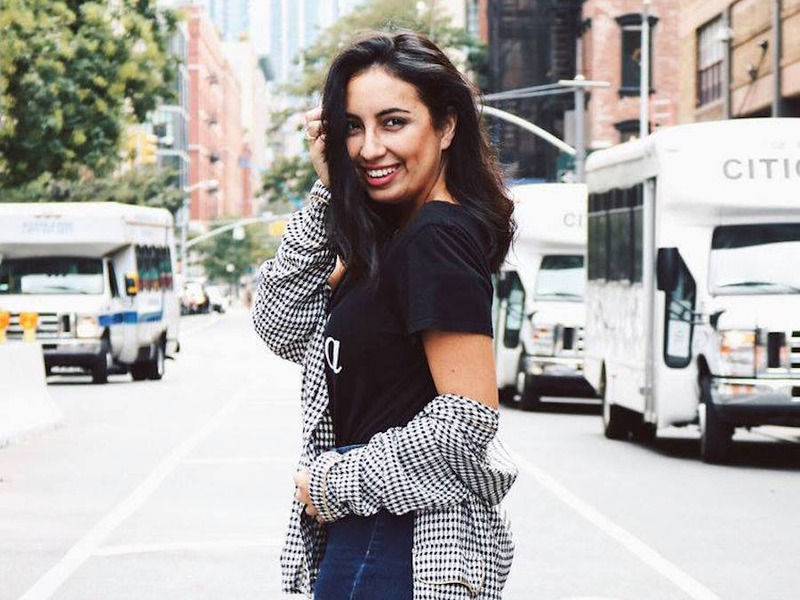 This week, the New York Post reported the story of Lissette Calveiro, a 26-year-old who racked up $US10,000 of debt while trying to become an Instagram star. This week, the New York Post reported the story of Lissette Calveiro, a 26-year-old who racked up $US10,000 of debt trying to become an Instagram star. For example, Lauren Bullen, 24, and Jack Morris, 26, a well-known travel-blogging duo, say they make a six-figure salary travelling the world together. In a recent interview with Cosmopolitan, Morris said he wouldn’t post for less than $US3,000 from a sponsor. “Social media has been described as more addictive than cigarettes and alcohol and is now so entrenched in the lives of young people that it is no longer possible to ignore it when talking about young people’s mental health issues,” Shirley Cramer, the CEO of the organisation, said in a post on its findings.